In March 2015, I started my journey with The Sookmyung Times. For just over 2 years, I have had the opportunity to meet lots of brilliant people and In March 2015, I started my journey with The Sookmyung Times. For just over 2 years, I have had the opportunity to meet lots of brilliant people and experience tremendous things, all of which would never have occurred if I hadn’t joined the magazine. As a cub reporter and later as a more accomplished reporter, I wrote articles and prepared for interviews. Writing in English was truly burdensome, if I am to speak frankly. However, writing, on average, 4 articles a month lead to great visible results. Also, thanks to The Sookmyung Times’ senior staffs and intensive vacation workshops, I learnt to write well and to write for readers and not just myself. As Culture Section Editor, I would emphasis 3 criteria: Creativity, Being on-topic at all times, and Reader-oriented. Reporters must consider how to present content in an interestingly manner. In particular, headlines and leads either break or make an article. It is the headline and lead that readers look to when they first consider reading an article. If it attracts their attention, they will continue reading. Also, when writings are creative, readers finish the article with a good impression. People read constantly throughout the day, but not everything is retained. Therefore, creative thinking is an important talent to being a good reporter. Secondly, when readers first look to an article, they have certain expectations of content. For an English-based magazine like The Sookmyung Times, it is hard to ensure the core of the article’s intent is maintained. There are indeed times when I felt a few articles swayed from their original storyline. Therefore, thorough compendium of data is necessary before any writing in English can begin. Before even attempting to put into writing information for the sections COVERSTORY, FEATURE and SMTRACING, SMT reporters dig deeply to make sure we have all the facts. Lastly, topic choice must be made with our readers in mind. Before deciding to go with a certain topic, SMT reporters look at all available data and go to great lengths to interview relevant people so that our main readers, Sookmyungians, will never be disappointed. Even though there are rules and regulations and procedure, nothing beats practice. All SMT reporters work diligently to produce quality work for Sookmyungians. 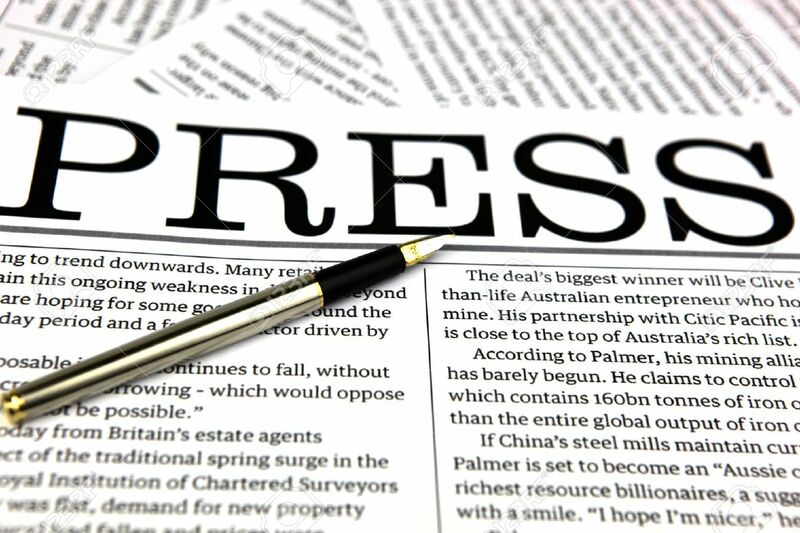 Before an article is published, reporters do intensive online and offline investigation, write several drafts, and attend various conferences. Even after publication of an edition, reporters evaluate the work and provide feedback to fellow staff. The Sookmyung Times promises to provide quality work and current relevant information to its readers. Thank you to our readership.